Lydia's pointing the finger again and Izzy is having none of it! We totally cannot wait for Rise Up on Tuesday. 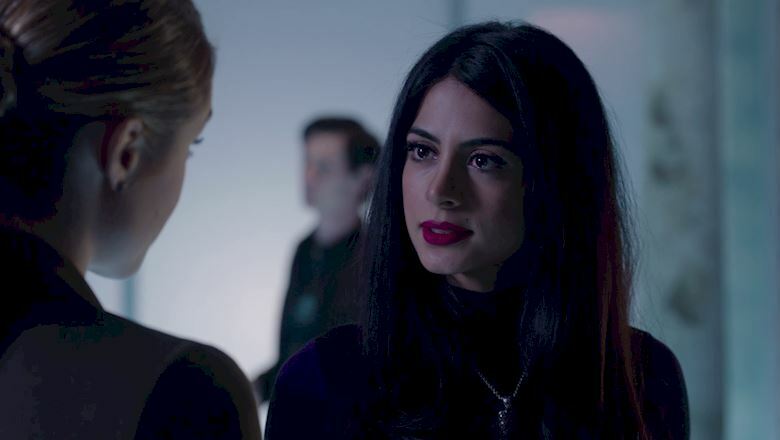 Who's excited to see Izzy put Lydia in her place?! The Institute and The Clave go on high alert.